Our preschool learn to swim classes are ideal for children aged between 3 and 5. They are designed to assist young children to become familiar with the water and develop water confidence through participation in a range of safe and enjoyable aquatic activities. 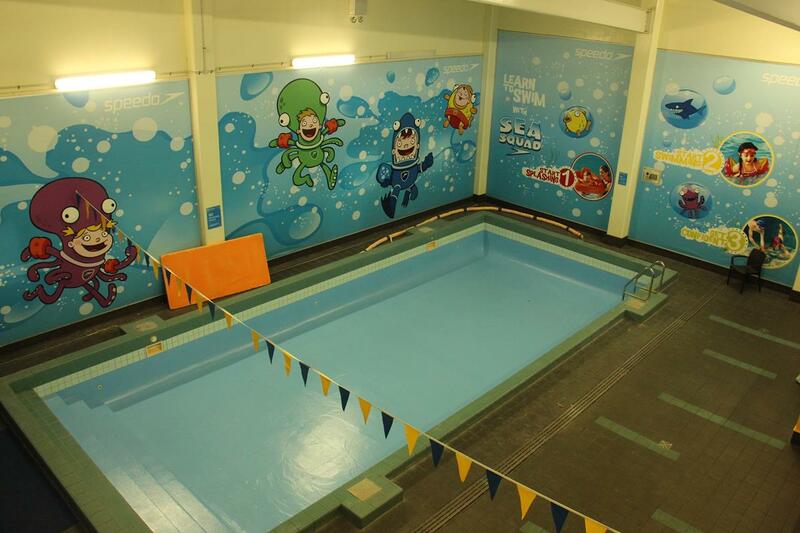 Seahorses: this class is aimed at young children who are yet to comfortably submerge under the water. Basic body position and kicking is taught in this group. Snappers: children in this class are fully confident and comfortable with submerging in the water, they are yet to be able to float on their front and back unaided. In this class, children will further develop their kick and also learn basic water safety. Piranhas: in this class children will begin learning arm circles on their front in co-ordination with kicking. They will also learn to kick on their back and will further develop their water safety skills. 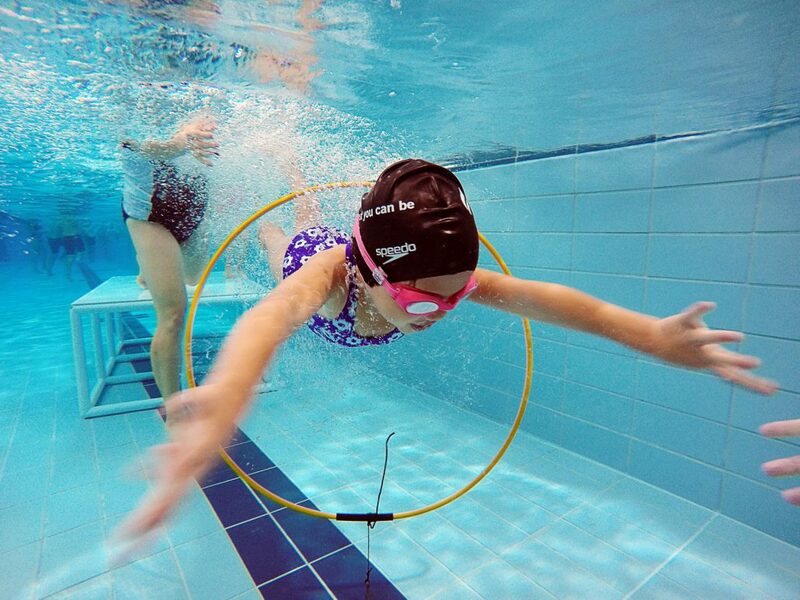 Barracudas: at this level your child is able to consistently do all of the above, from there they begin to learn breathing position in freestyle as well as backstroke arm circles. The fundamentals of butterfly and breaststroke kick are also taught in this level. Payment is paid a month in advance by direct debit on the 10th of every month until you or your child no longer wish to attend lessons. 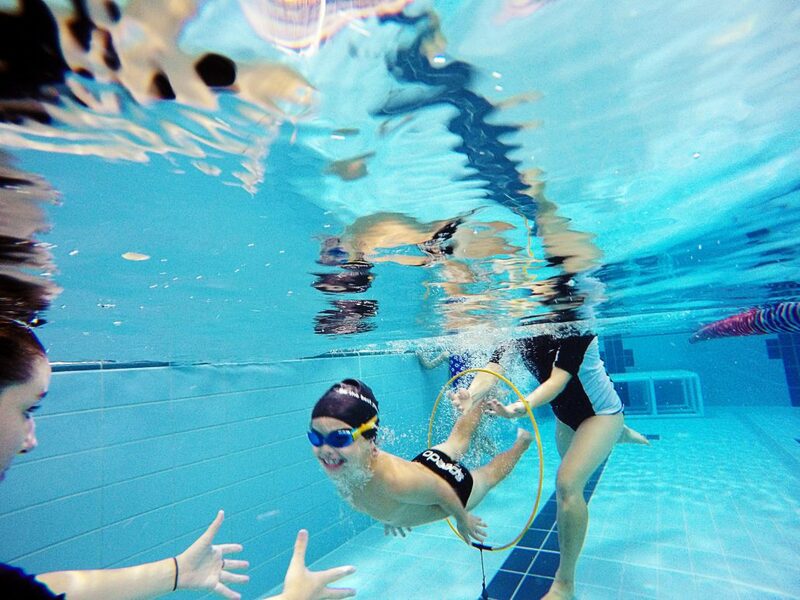 The AUT Millennium Swim School runs throughout the entire year with the exception of public holidays and the Christmas break. The AUT Millennium Small Pool is located in the main complex, next to the AUT Millennium Main Pool. The pool is a purpose-built water baby and toddler pool.